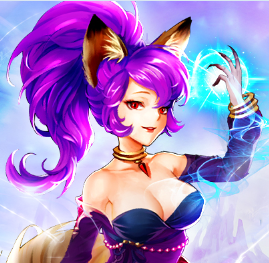 Crystal Saga II Weekly Maintenance on 9/27 Servers will be going down at 3:00 AM EDT (Eastern Daylight Time) on September 27th. 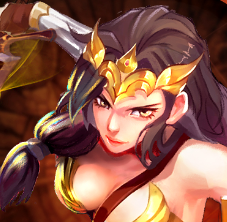 Crystal Saga II Server Merge Scheduled on September 20th @ 2:00 AM EDT A server merge is scheduled for Thursday, September 20th at 2:00 AM EDT/14:00 GMT+8. 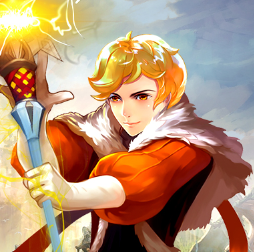 Crystal Saga II Weekly Maintenance on 8/9 Servers will be going down at 10:00 PM EDT (Eastern Daylight Time) on August 9th. 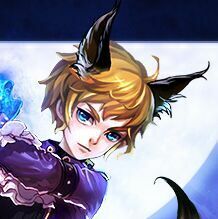 Crystal Saga II Server Merge Scheduled on May 24th @ 2:00 AM EDT A server merge is scheduled for Wednesday, May 24th at 2:00 AM EDT/14:00 GMT+8. Crystal Saga Ⅱ Weekly Maintenance on 11/2 Servers will be going down at 4 AM EDT (Eastern Dalight Time) on Wednesday, October 26th. Downtime is expected to last 3 to 4 hours, but could be shorter. Please keep an eye on this thread for any updates or changes. Crystal Saga II New Server S3-Heavenly Isle is coming! S3-Heavenly Isle (US East) will be going live on August 22nd at 10:00 AM EST. 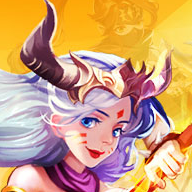 Crystal Saga II New Server S2-Twilight Plains is coming! S2-Twilight Plains (US East) will be going live on August 17th at 10:00 AM EST. 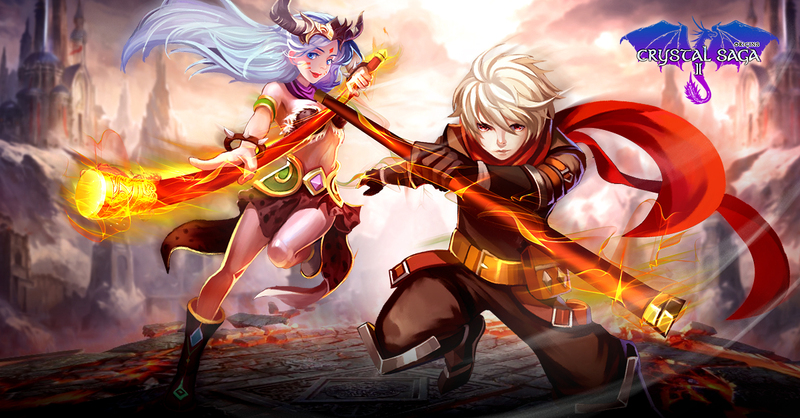 Crystal Saga II New Server S1-Starglade is coming! S1-Starglade (US East) will be going live on August 12th at 10:00 AM EST. Alpha Sever will be closed! Alpha Sever will be closed on August 12th at 00:00 EST. Alpha Server is coming! Alpha Server (US East) will be going live on August 5th at 10:00 AM EST.